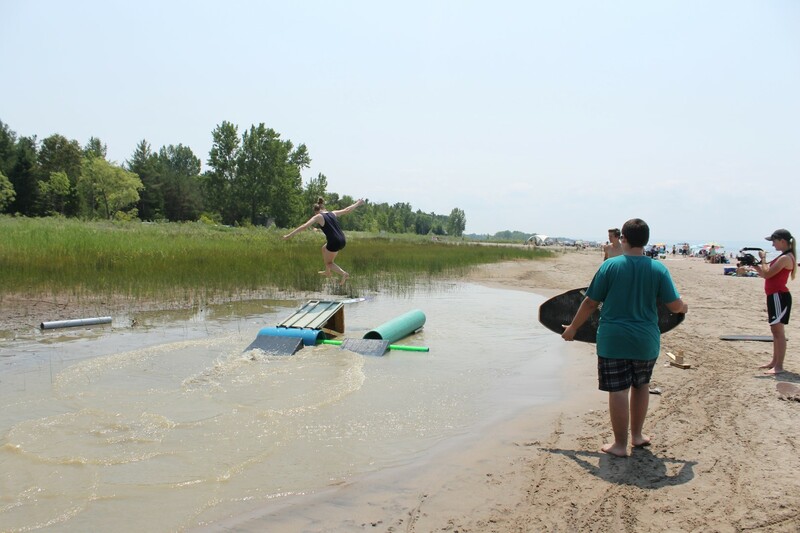 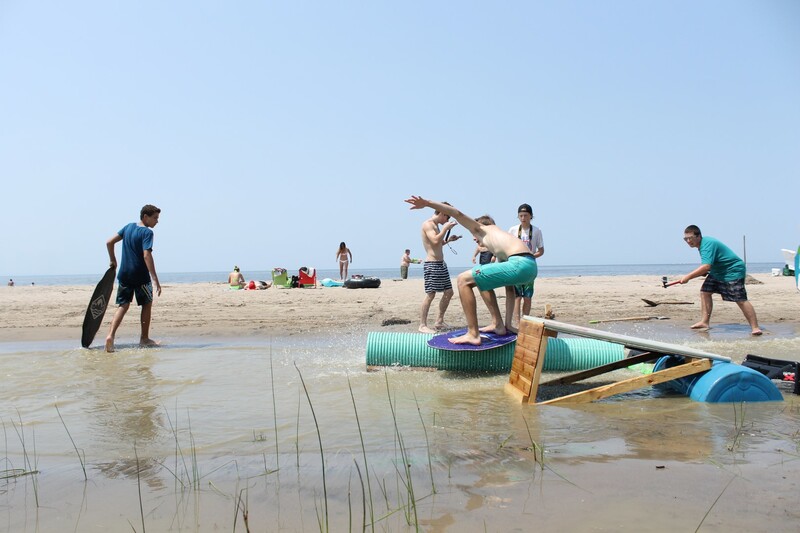 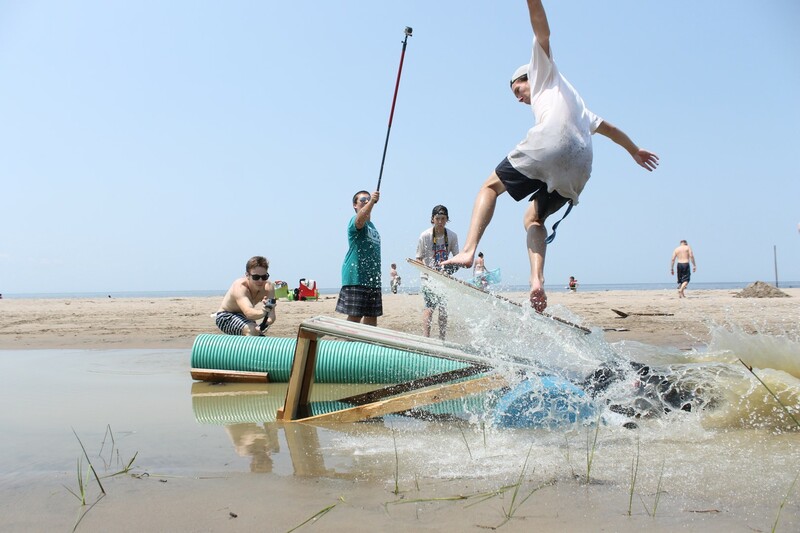 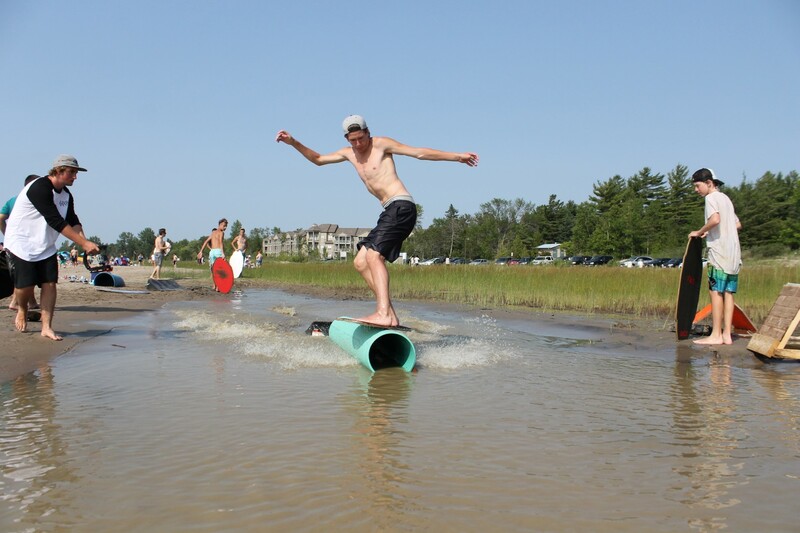 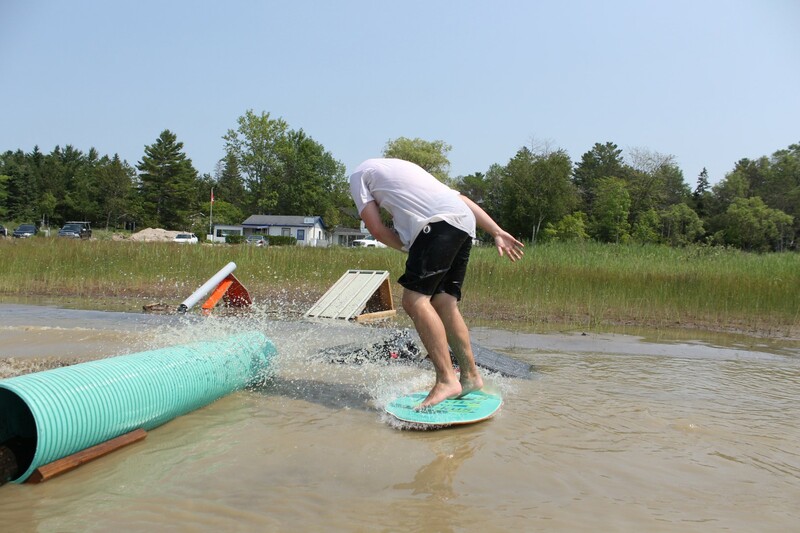 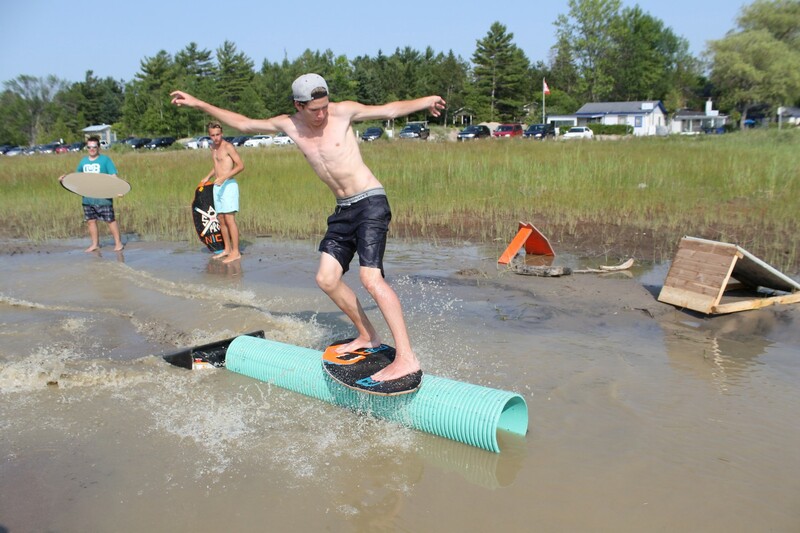 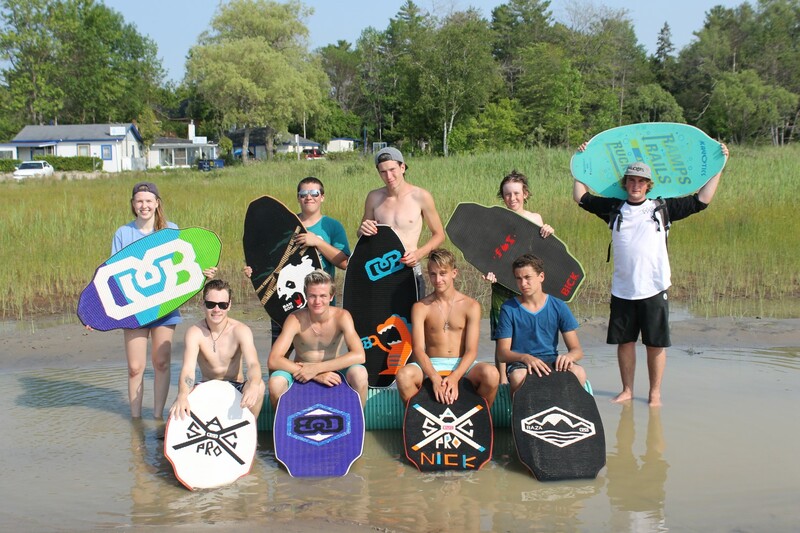 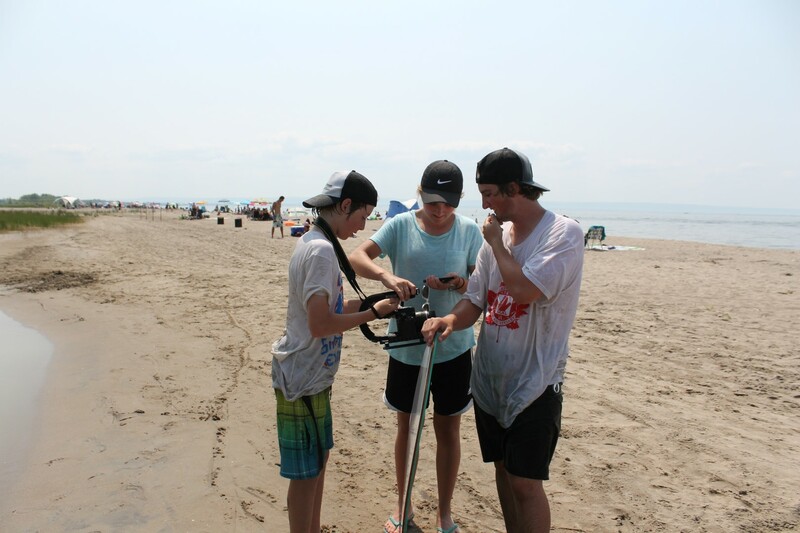 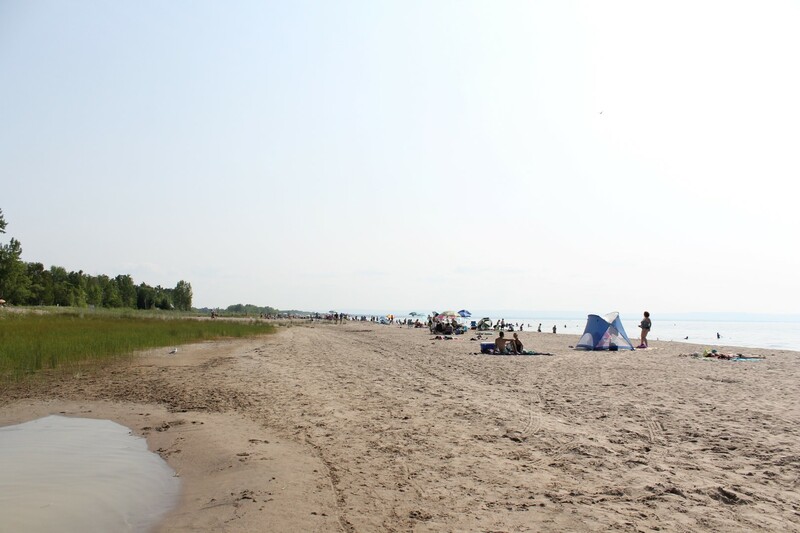 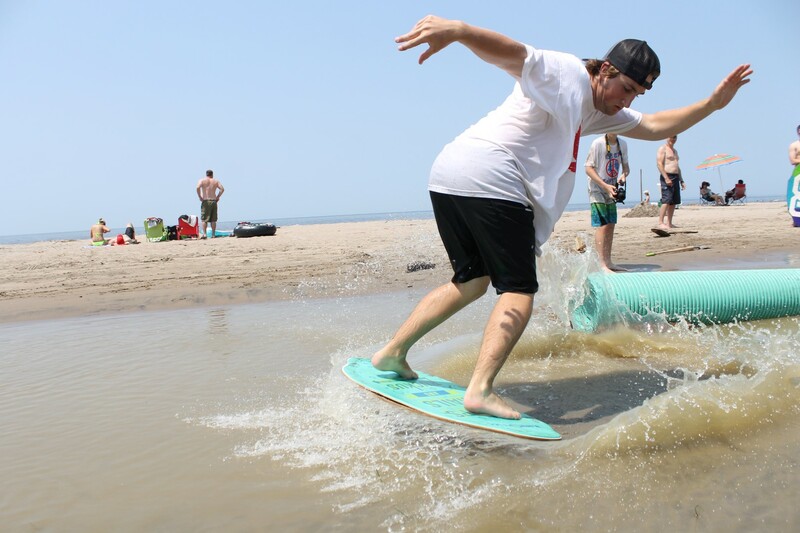 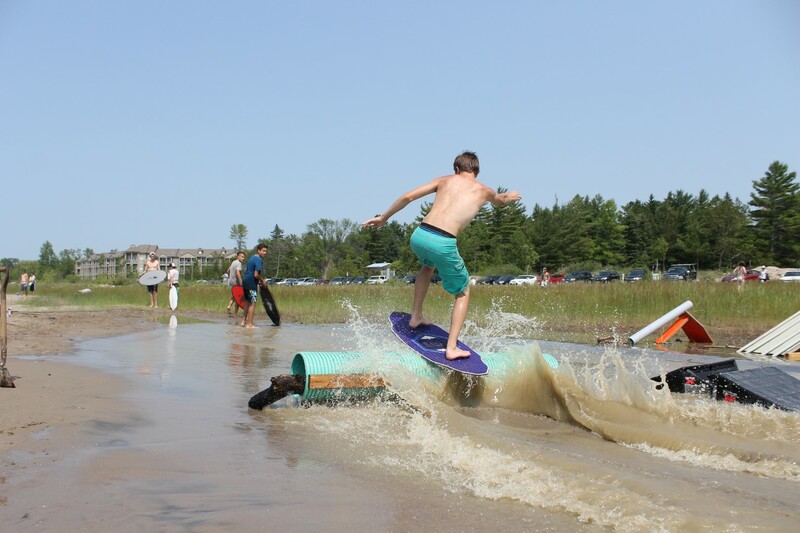 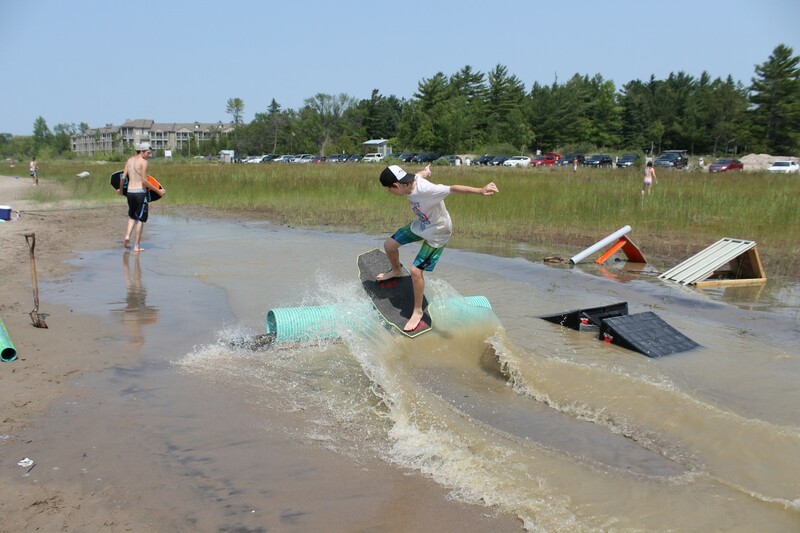 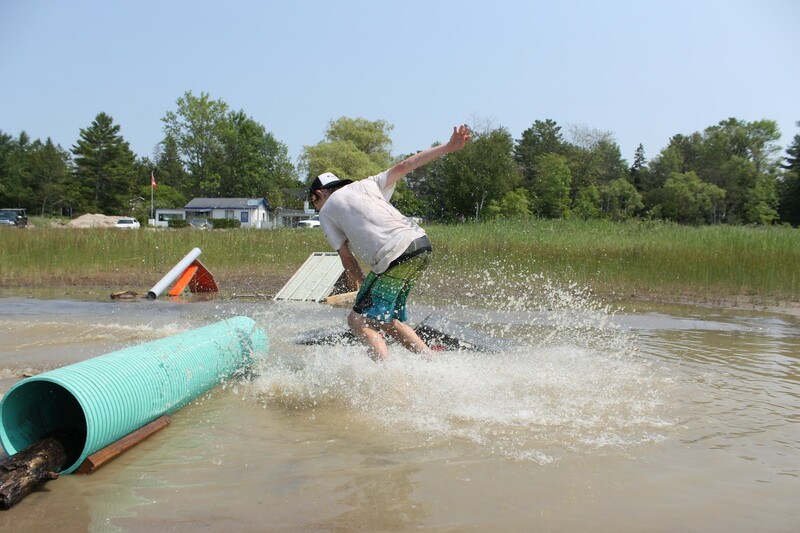 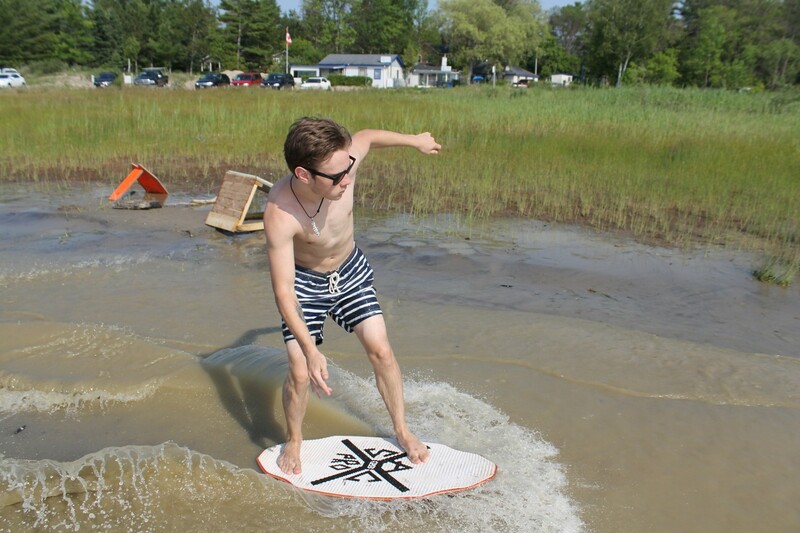 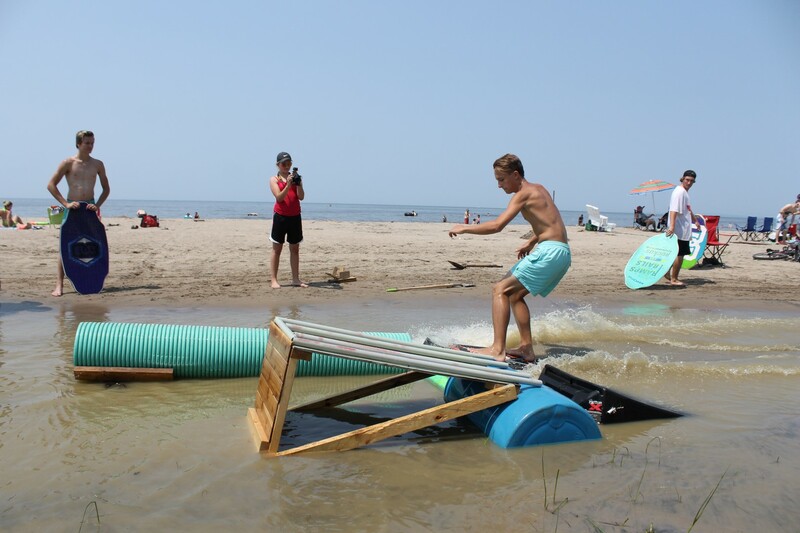 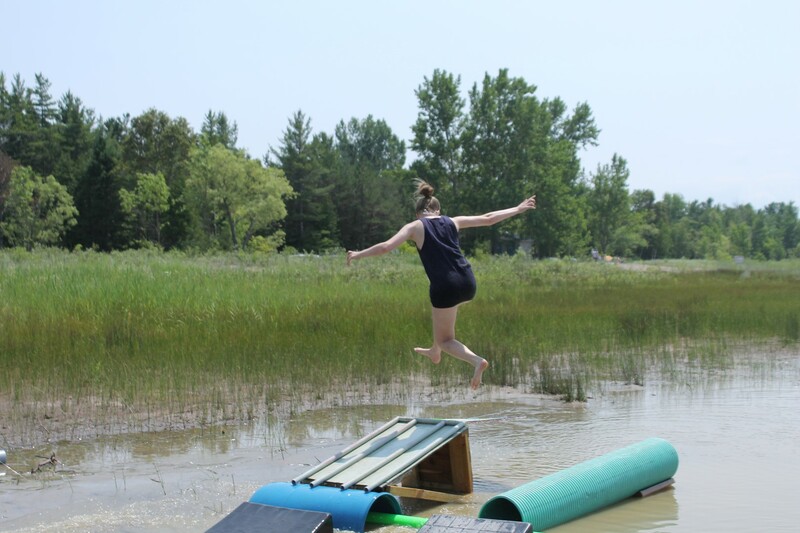 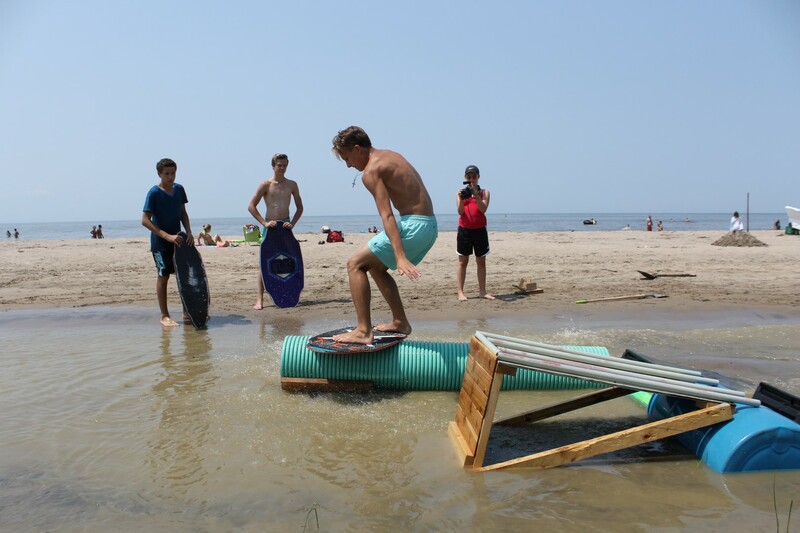 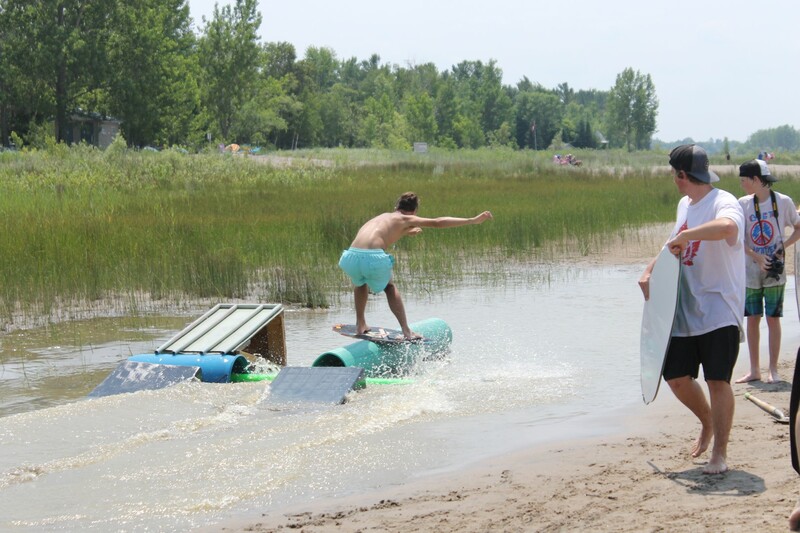 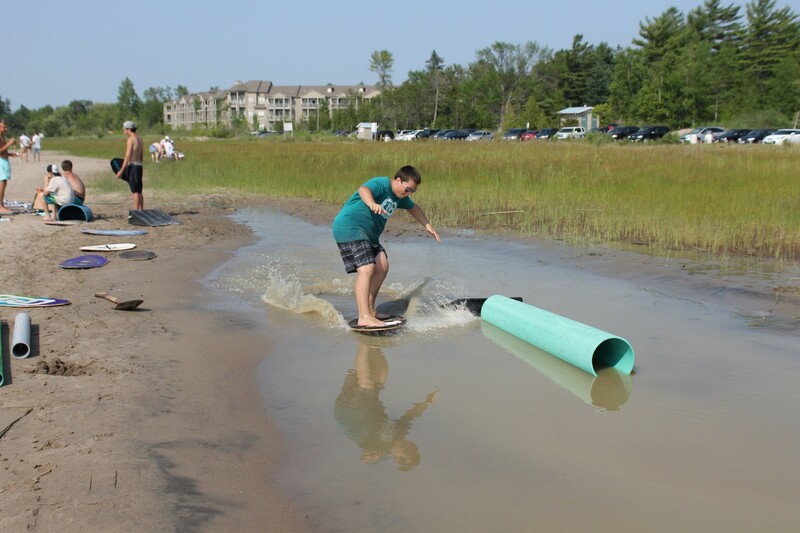 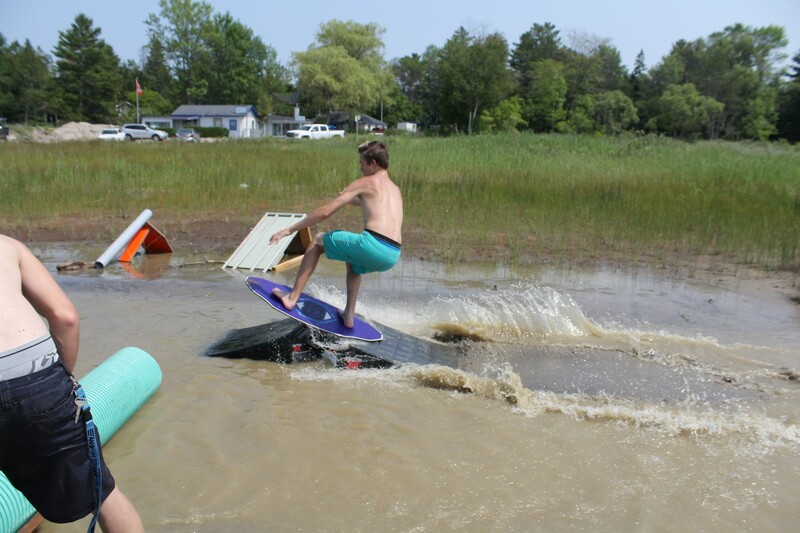 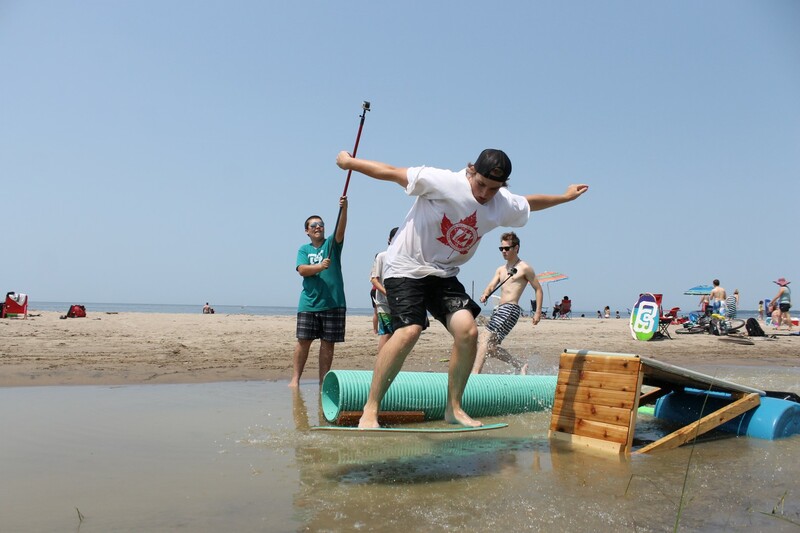 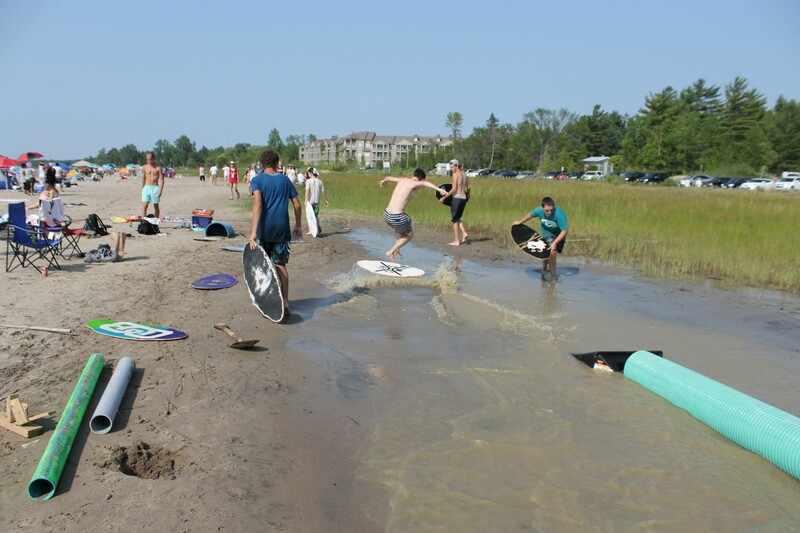 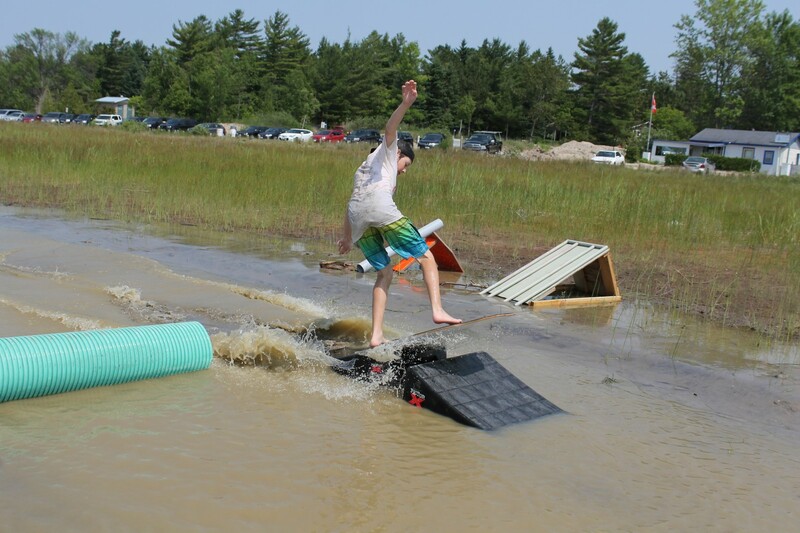 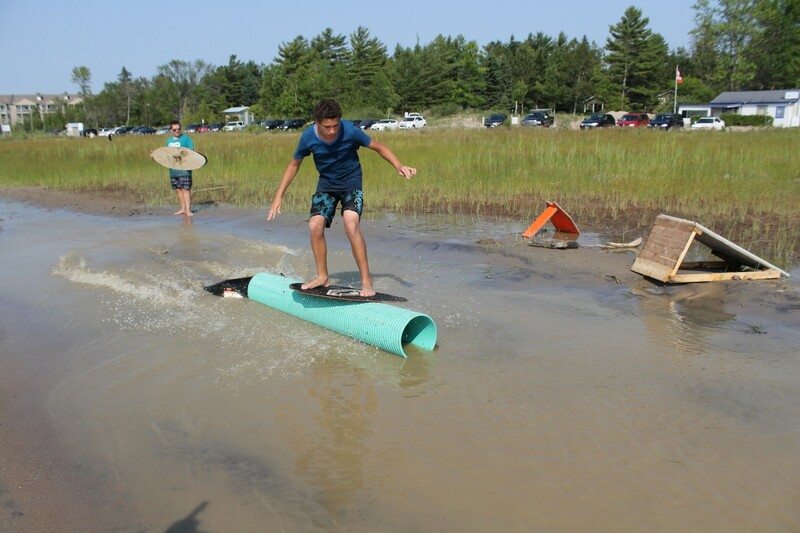 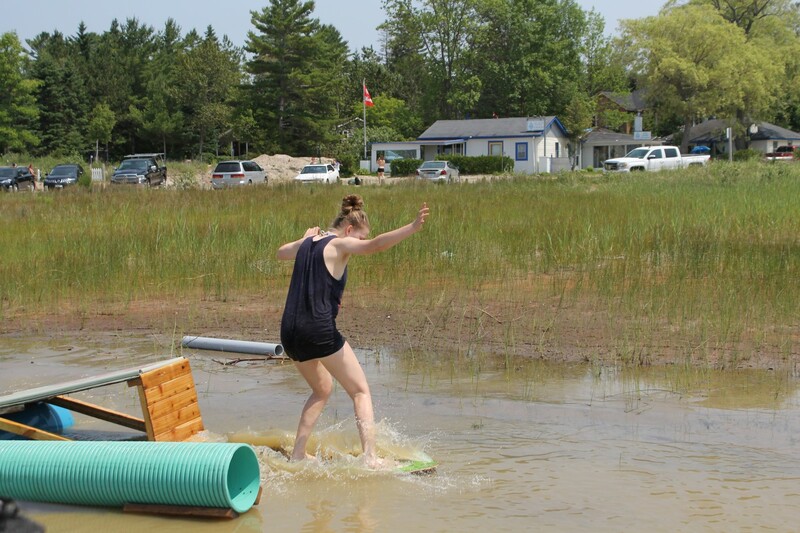 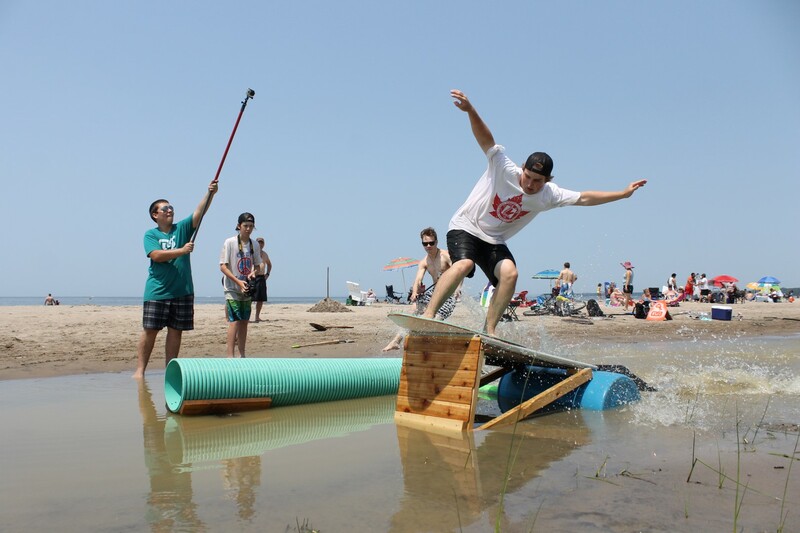 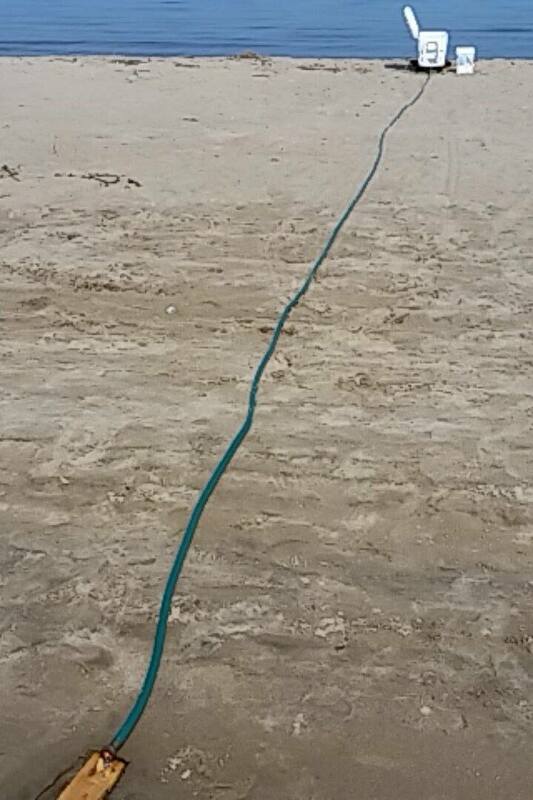 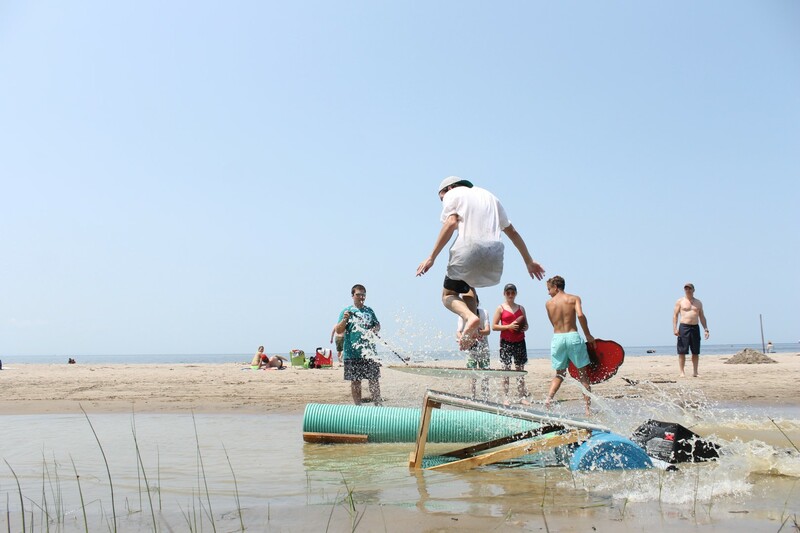 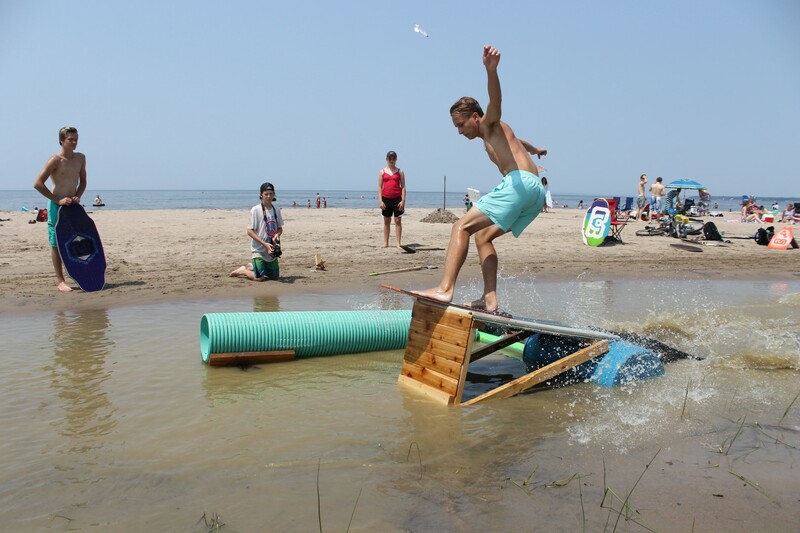 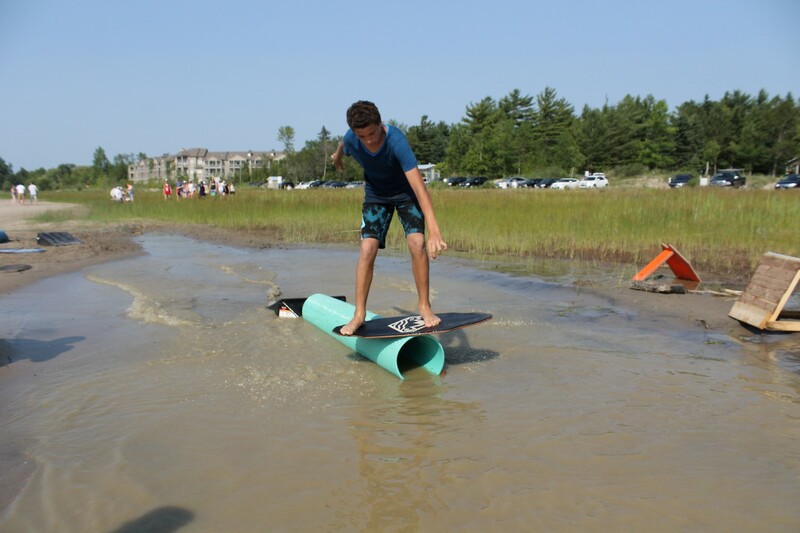 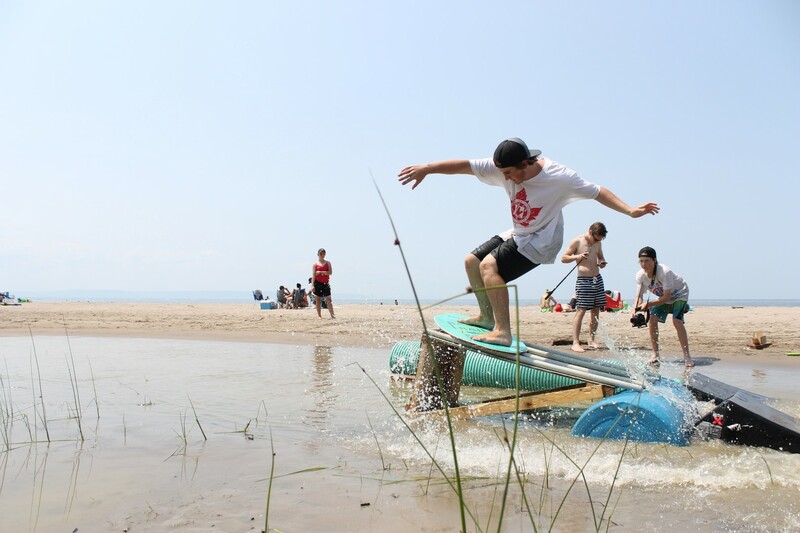 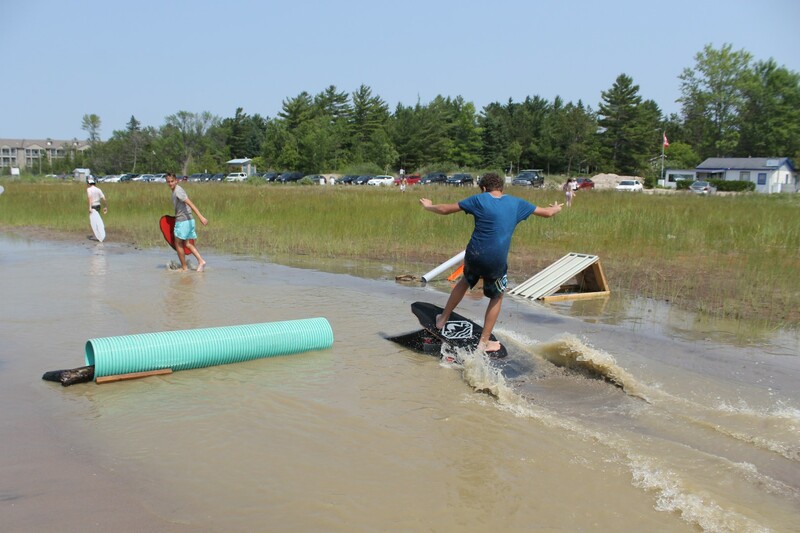 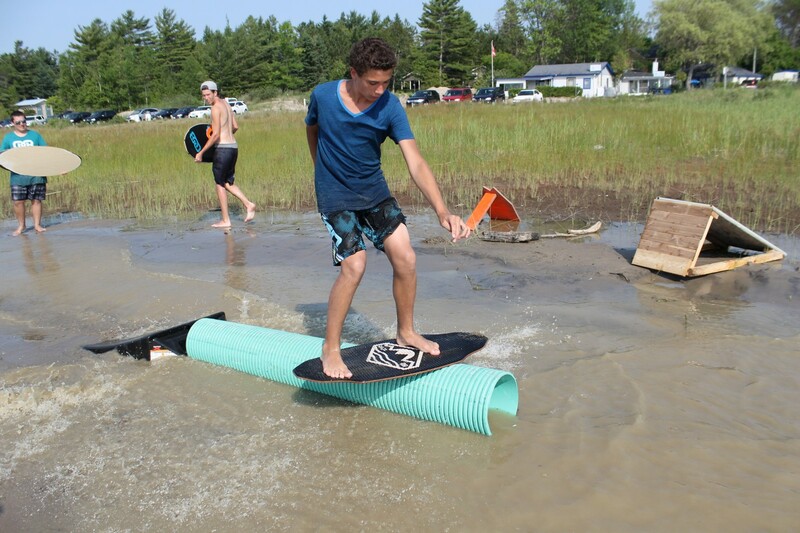 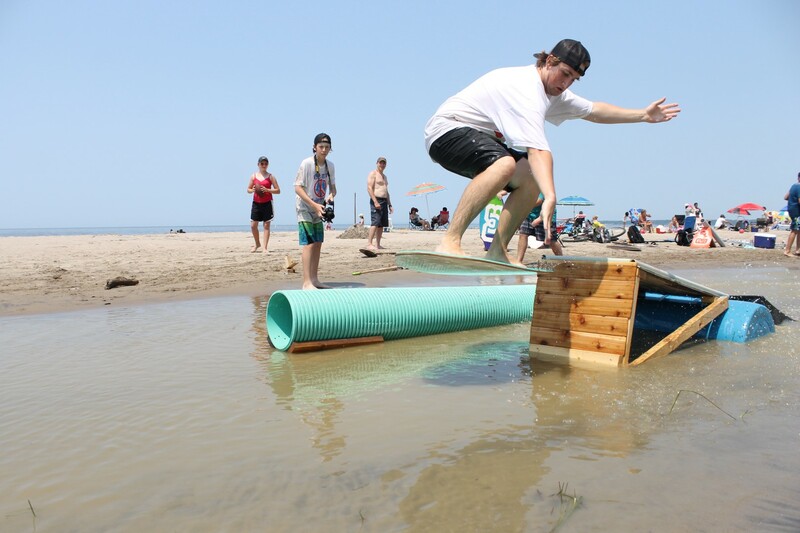 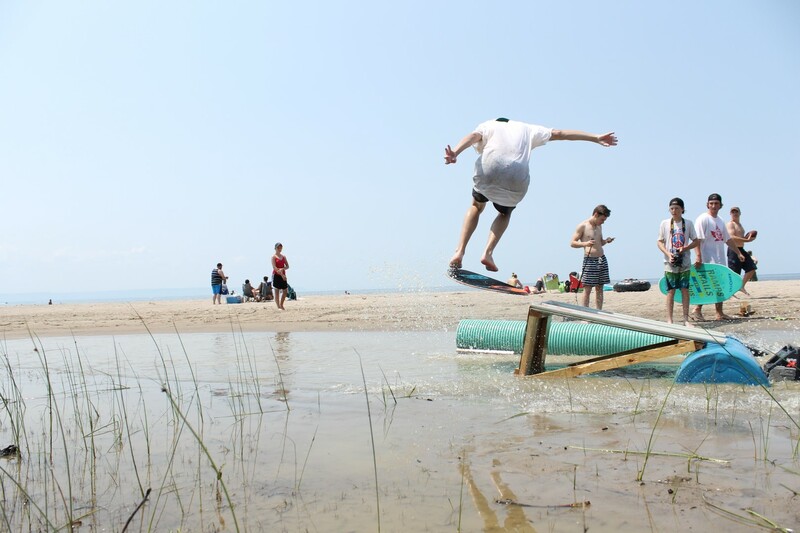 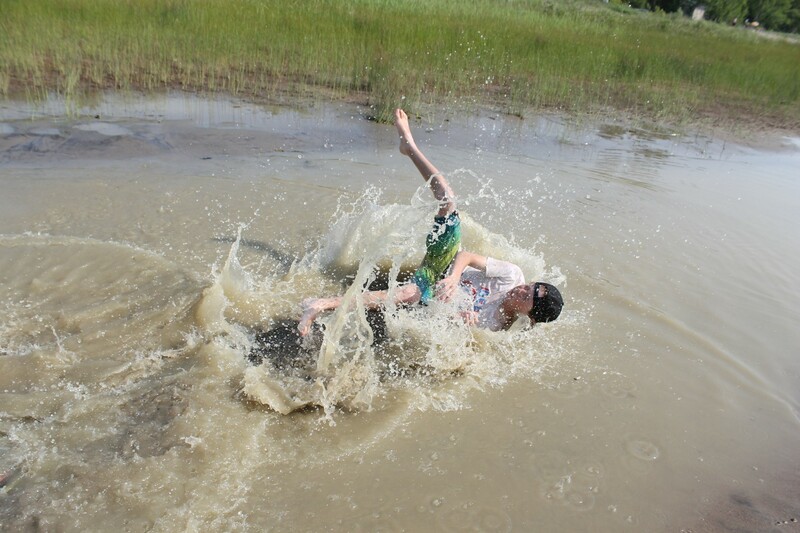 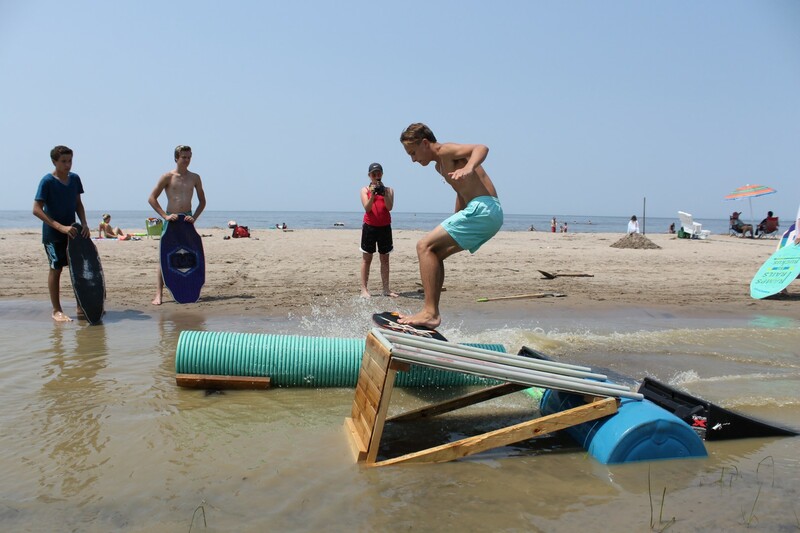 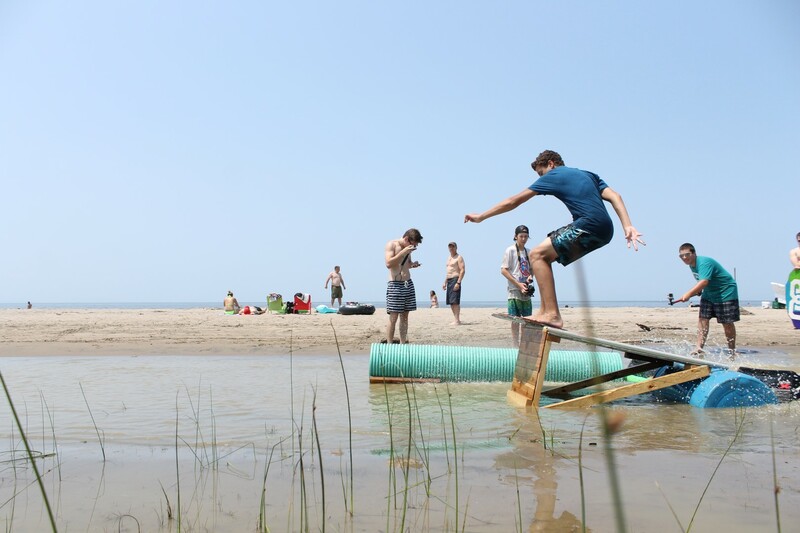 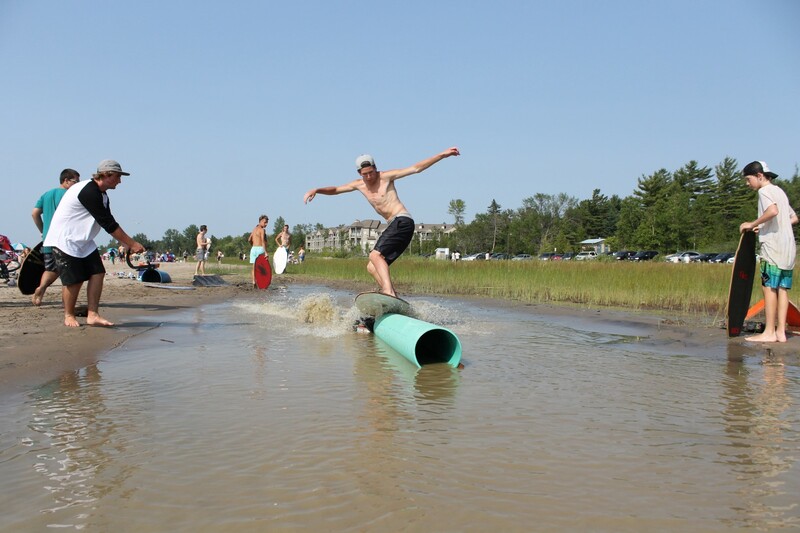 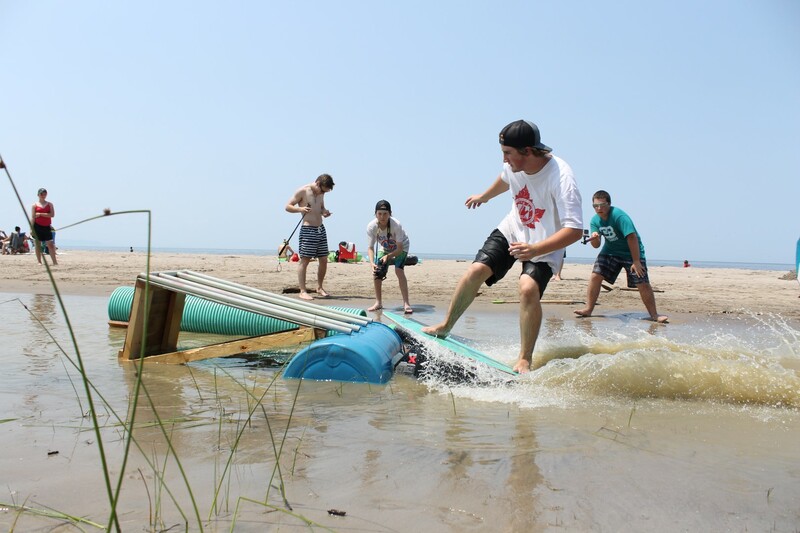 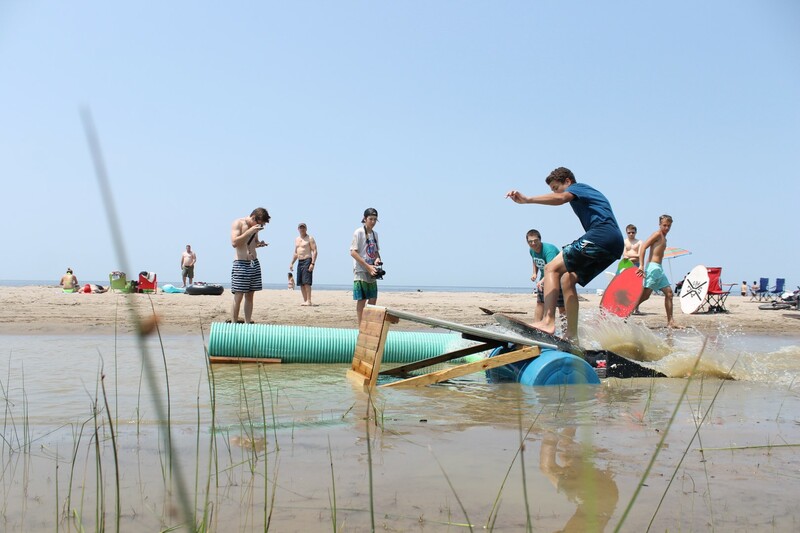 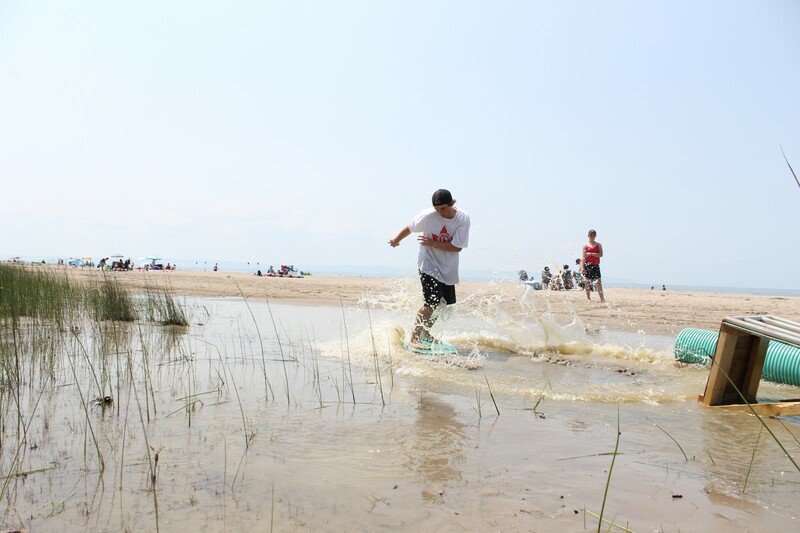 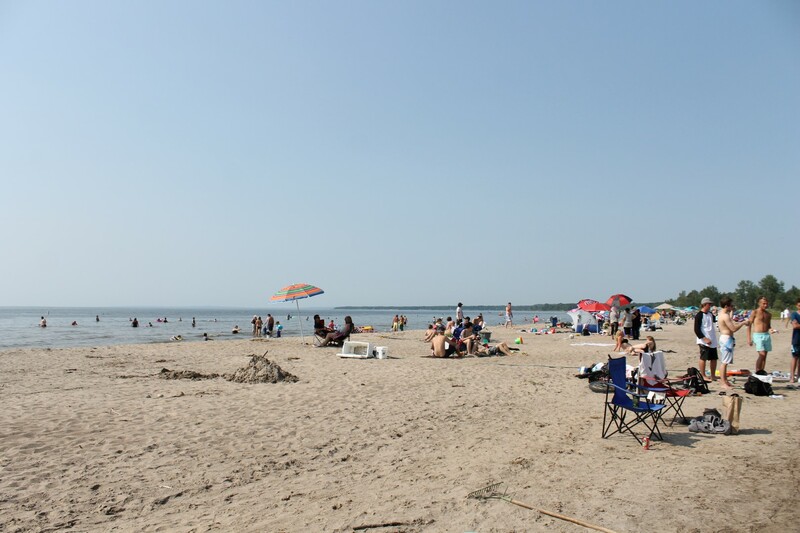 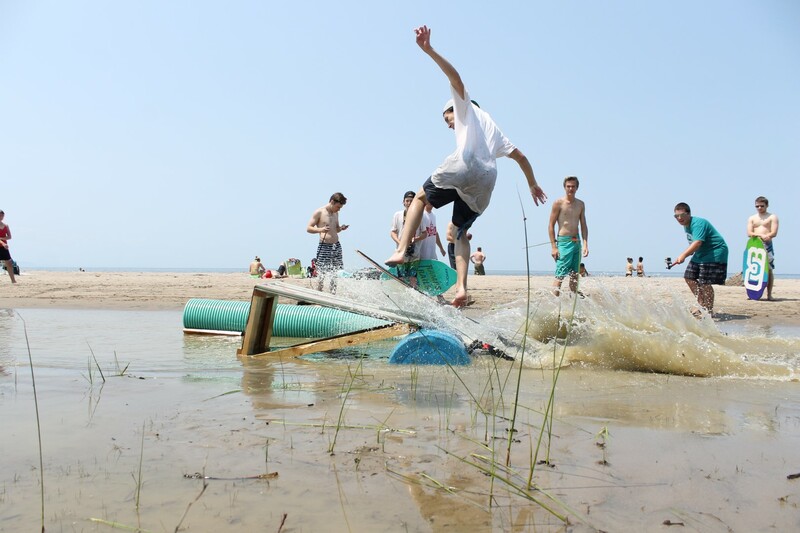 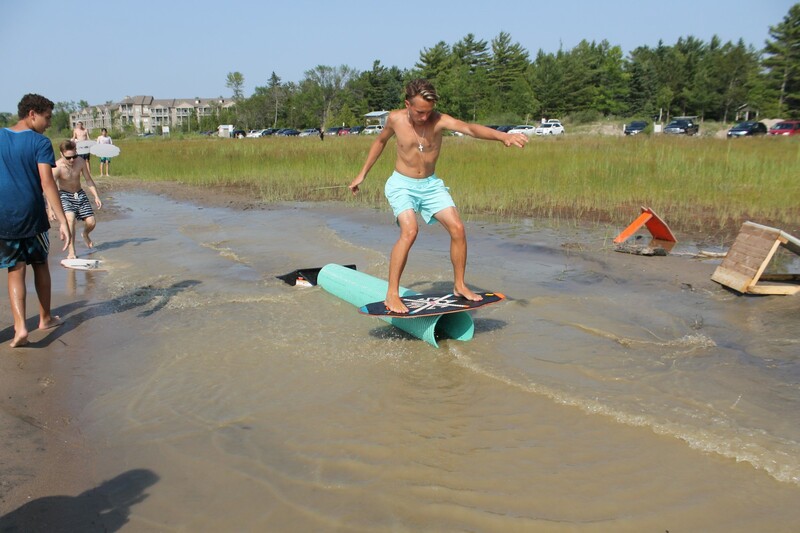 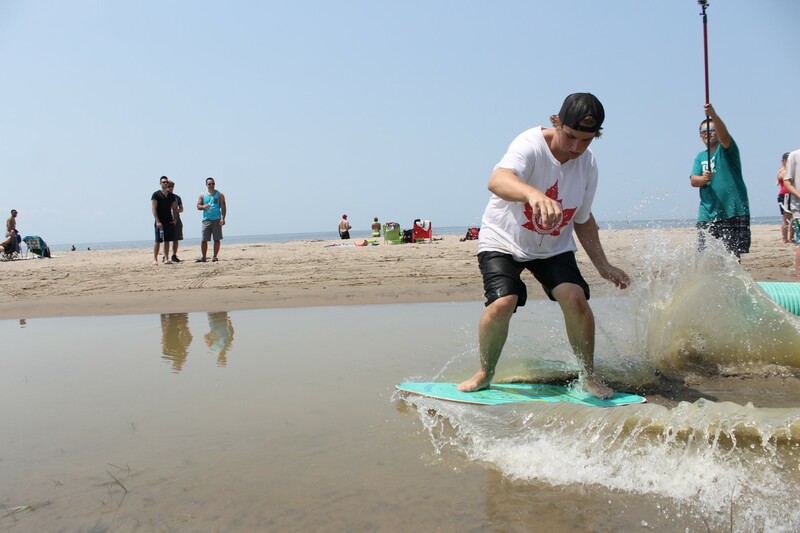 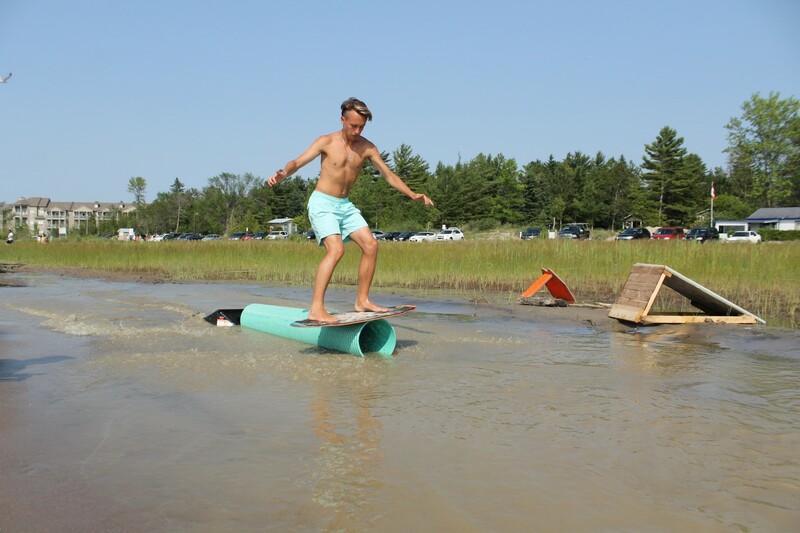 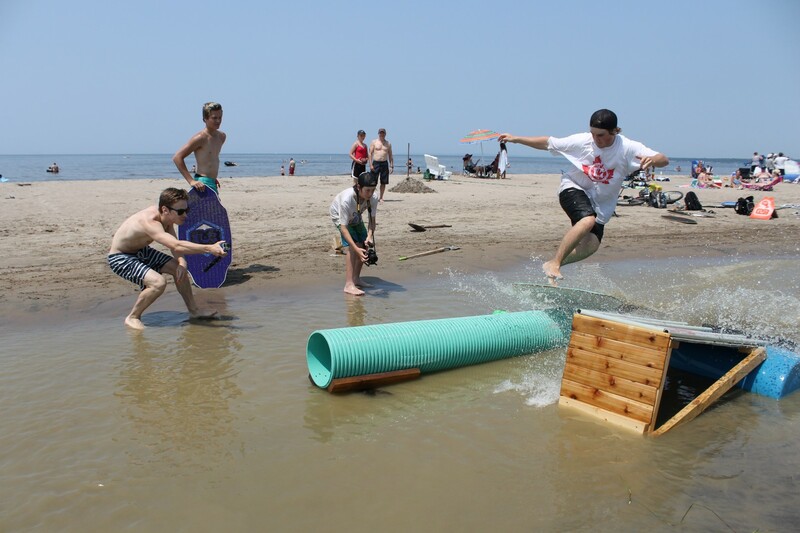 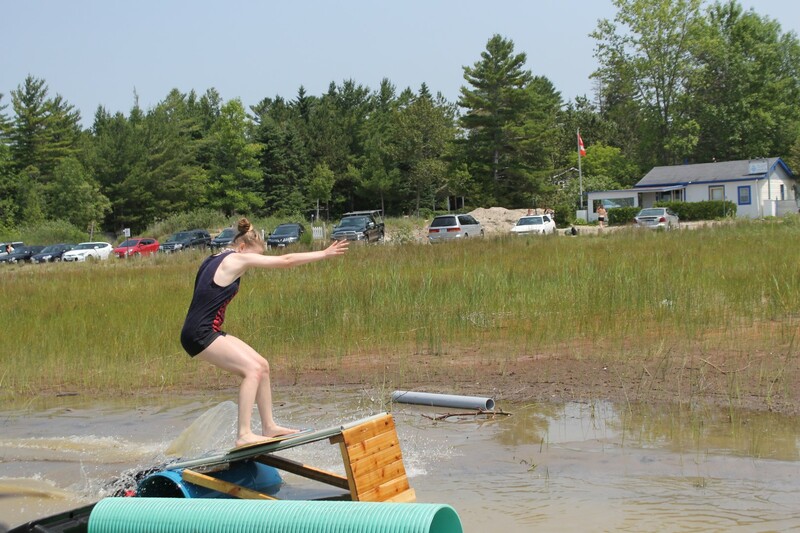 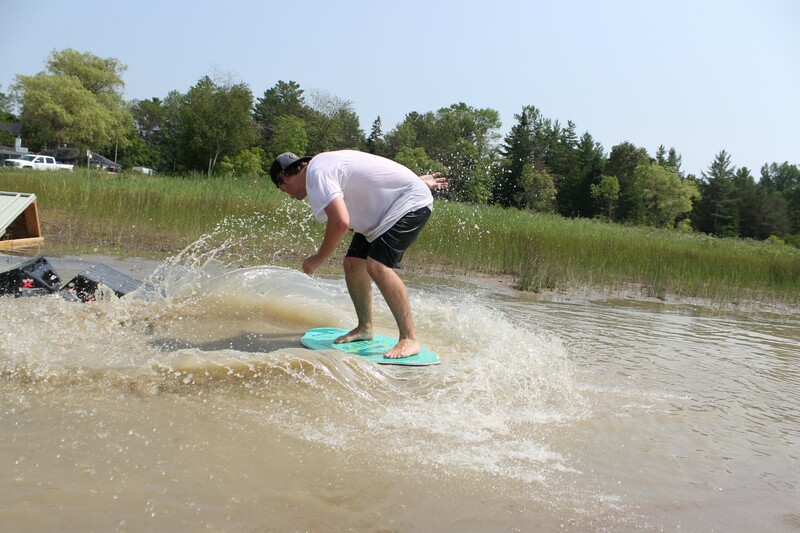 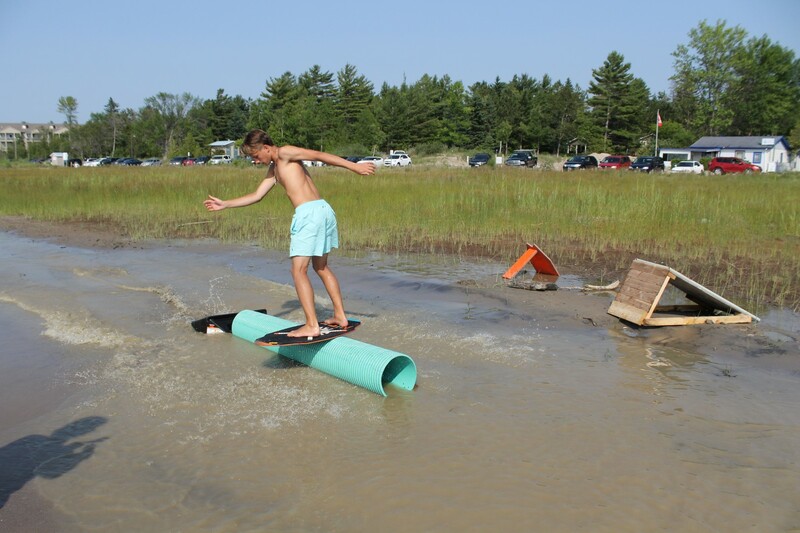 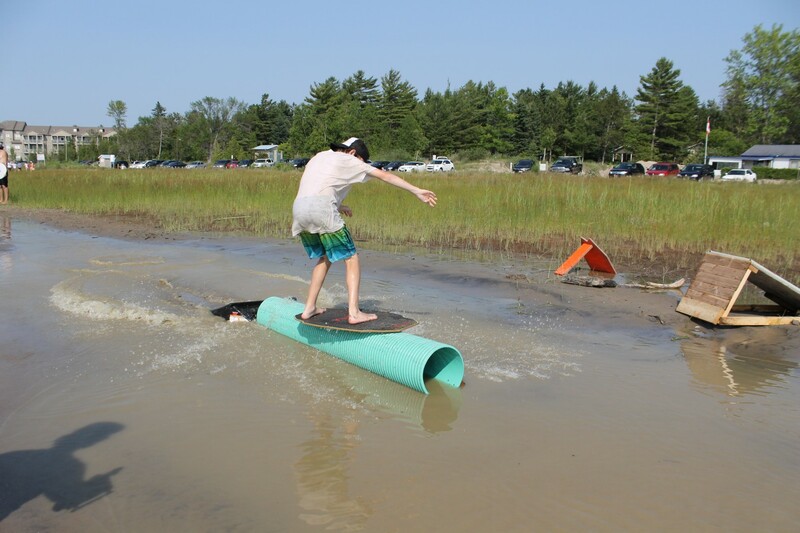 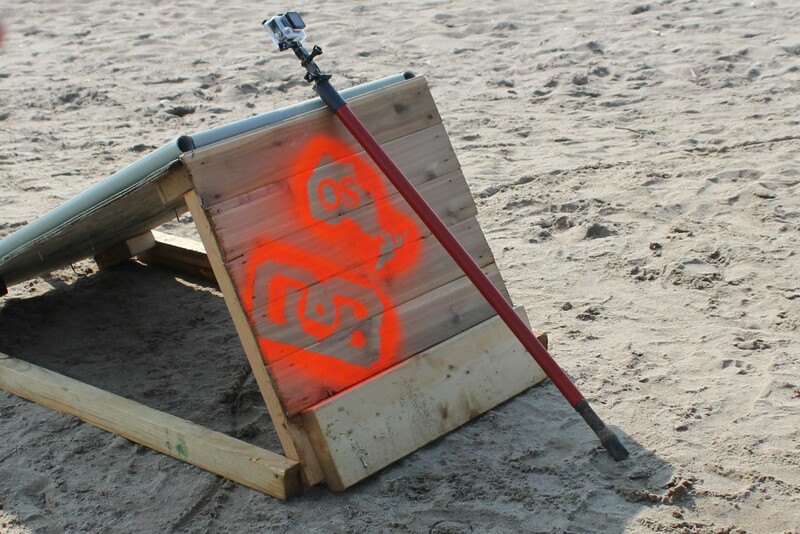 We hosted a skim jam in Wasaga on Saturday and had a great turnout! 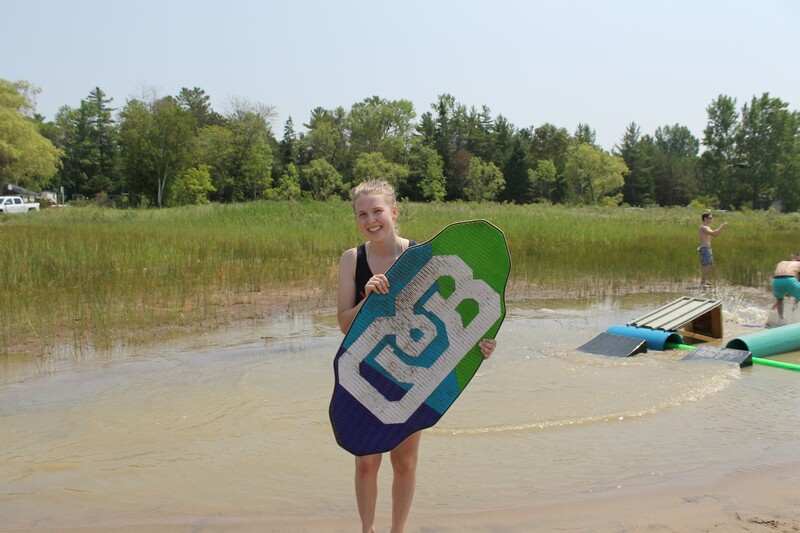 A big thank you to everyone who came and helped out! 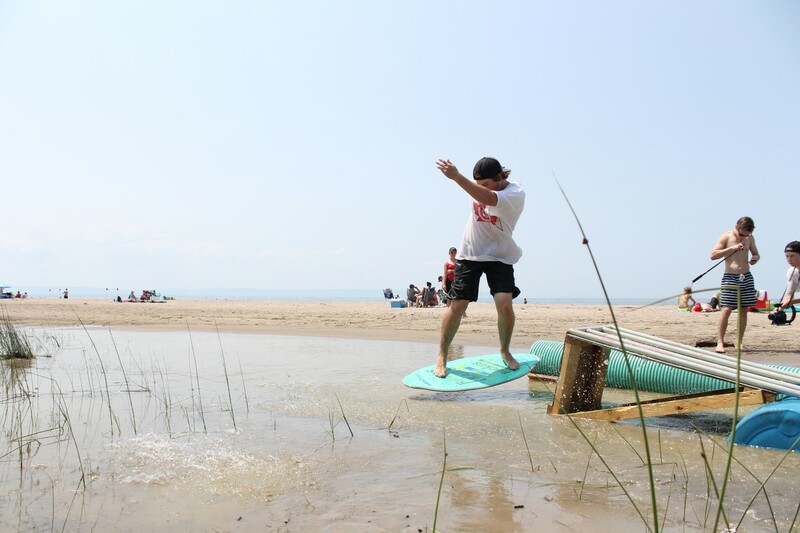 The weather was absolutely perfect, the pizza was delicious, and the skim conditions were good thanks to a cooler, hose, and several buckets filling the creek that was drying out. 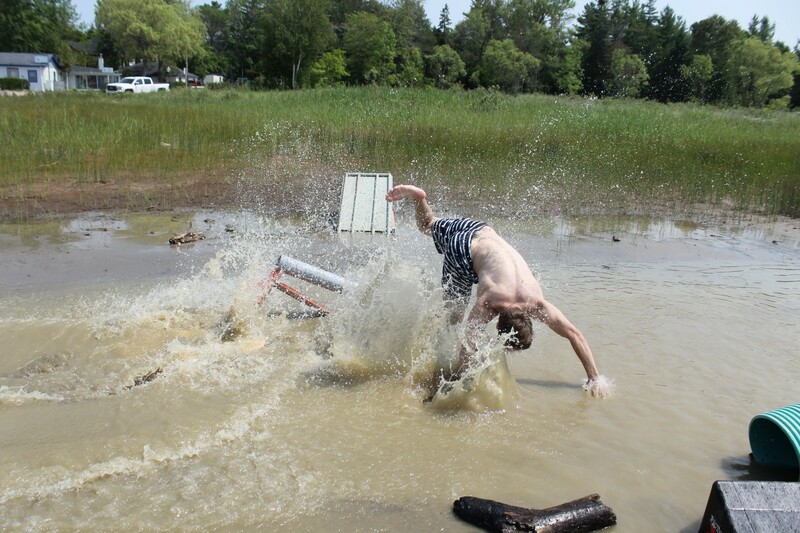 Here are the photos from Iza’s camera. 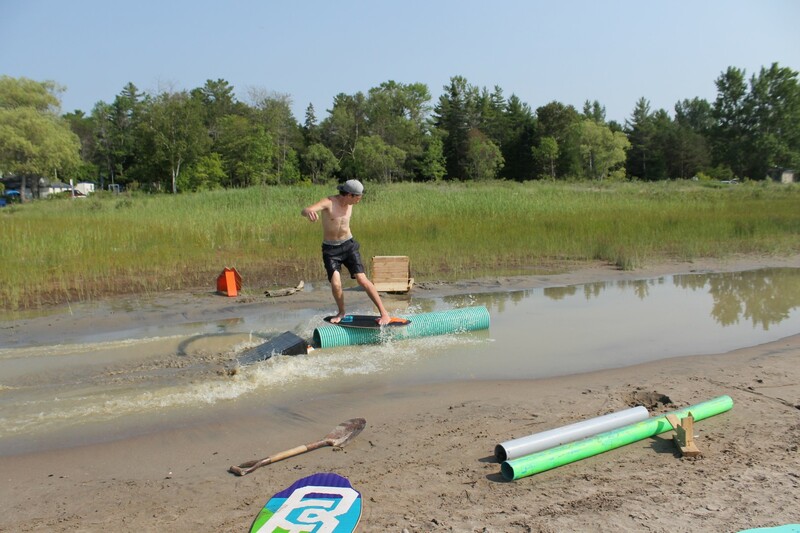 More photos and videos will be on the way soon!